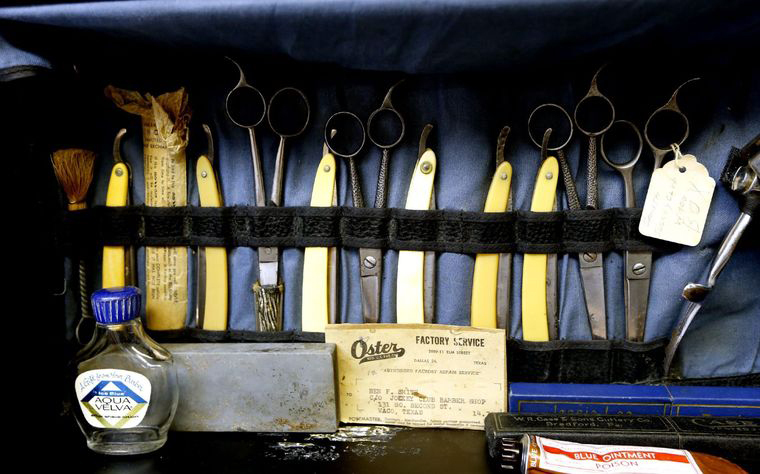 These are typical barber’s tools used throughout the late twentieth century. Hairstyles changed with the decades and local barbers used to meet together to discuss business and the latest hair trends in the 1960s. 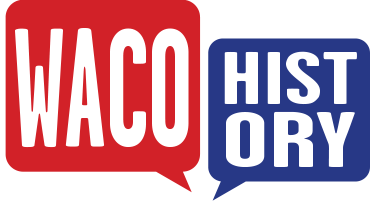 However, with the rise of chain barbershops in Waco, this tradition disappeared.